Hora Budapest invites you to Machol Hungaria, the 12th International Israeli Folk Dance Seminar in Hungary, this year with the wonderful and energetic team of Yaron Carmel, Chen Shporen, Ohad Atia and Eran Bitton. This email was sent through Eventbrite, your complete event management solution. Click here to unsubscribe from events by "Hora Budapest." 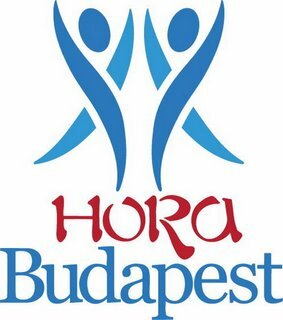 Írta: Hora Budapest Idő: 6/14/2010 06:56:00 du. О! Ho voluto pubblicare qualcosa di simile sul mio sito e questo mi ha dato un'idea. Cheers. vasárnap, december 05, 2010 11:41:00 du.